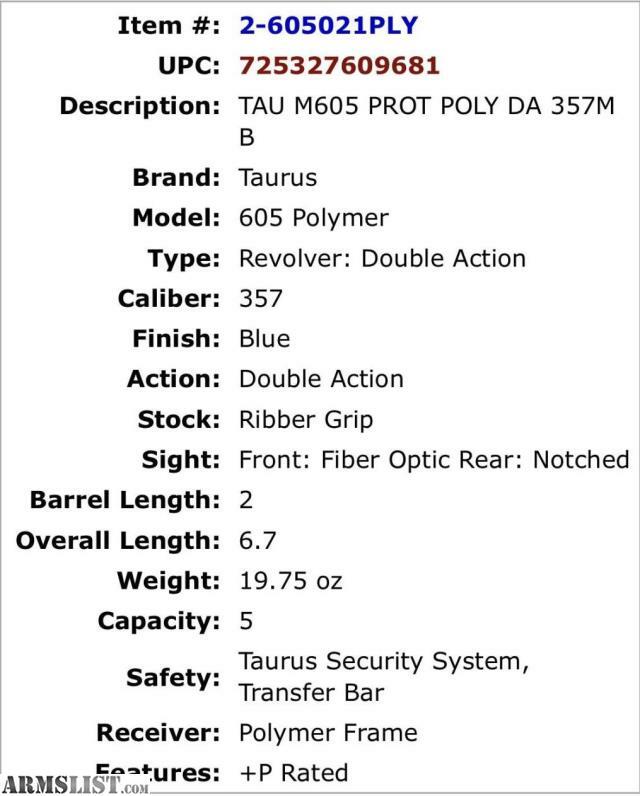 New in box Taurus M605 Poly 357 mag. 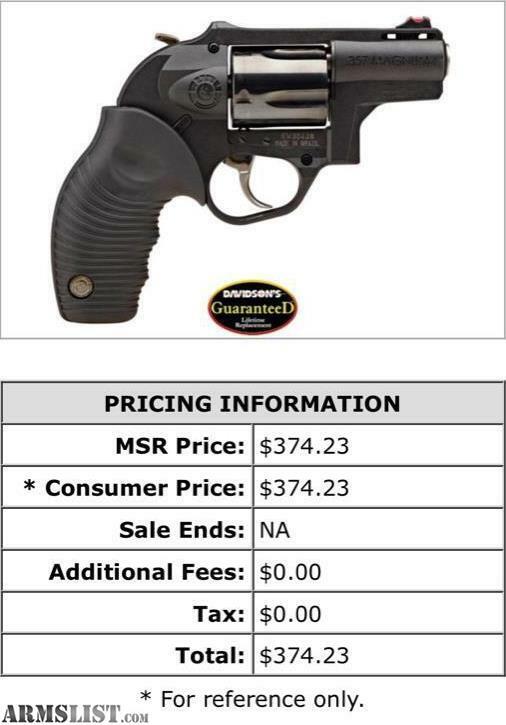 $299.00 plus tax. 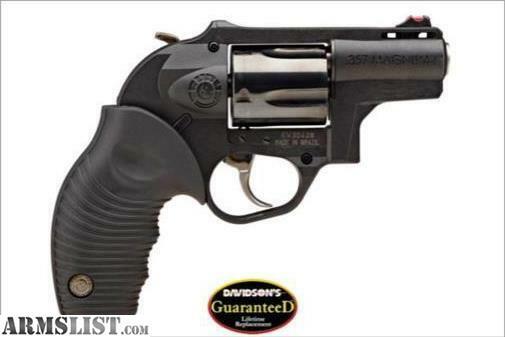 Must fill out 4473 and pass background check. Contact Jason at REDACTED. Please no callor text after 8:30 pm. Thanks Rapid Fire Services.